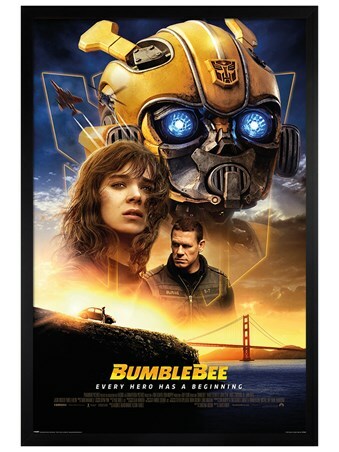 Autobots... Roll out! 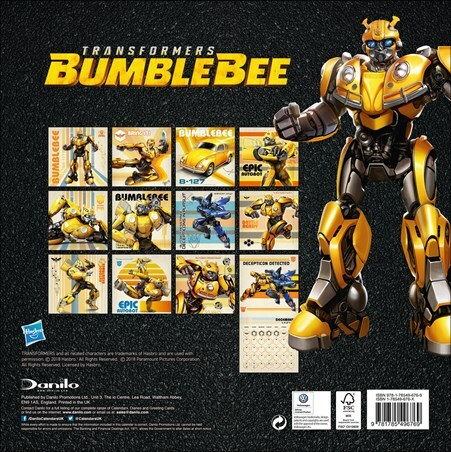 For those of you that can't get enough of fighting robots in the Transformers movies, then this amazing calendar featuring fan favourite Bumblebee is a must have to hang on your wall. 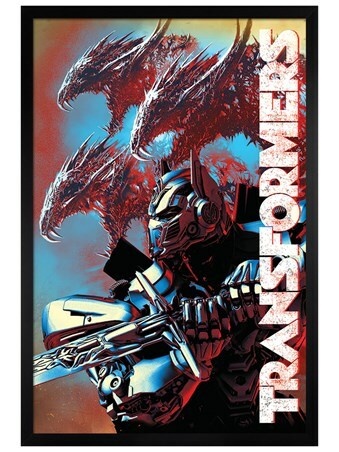 If you grew up watching the adventures of the Autobots and Decepticons, then you'll love this amazing Transformers calendar hanging on your wall during 2019. 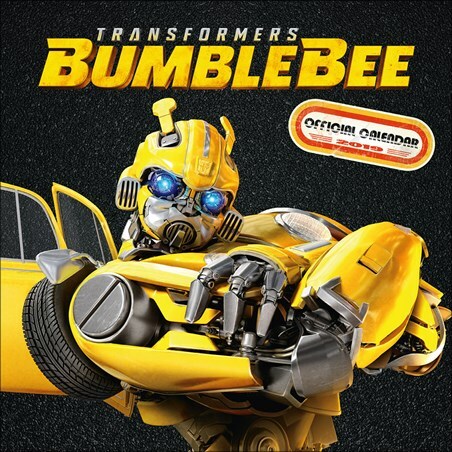 Featuring the bright yellow hero Bumblebee as he posses in various comical ways while also battling with a fearsome Decepticon and ally of the evil Megatron. 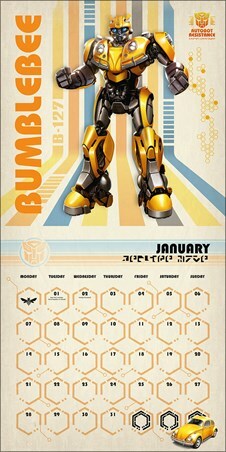 High quality, framed Bumblebee, Transformers wall calendar with a bespoke frame by our custom framing service.